Dear Classic Las Vegas fans! 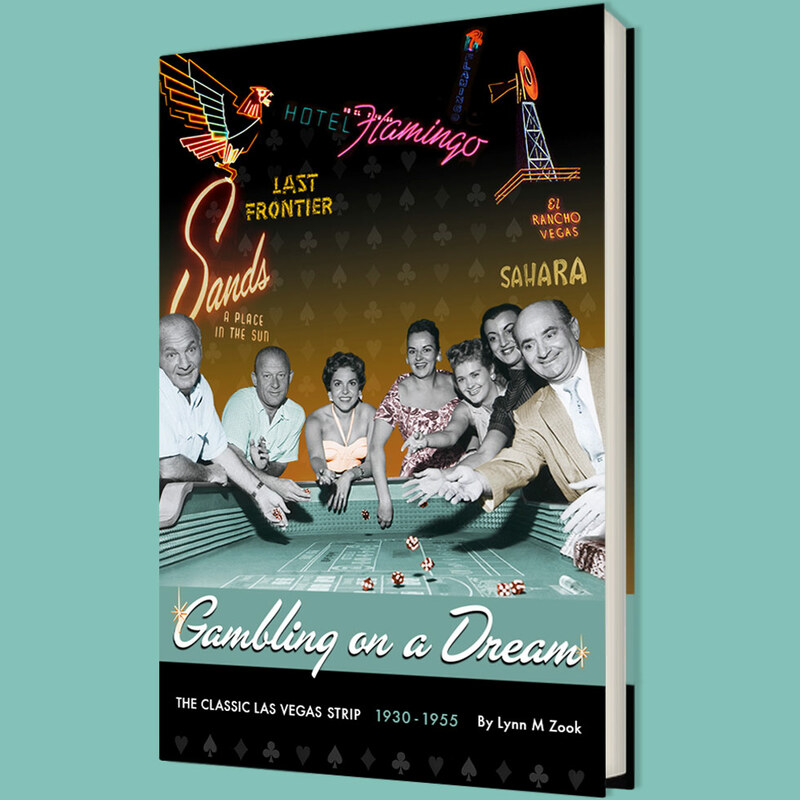 Volume 2 of my Las Vegas history book has just been released - and is available in all e-reader formats! This multimedia-rich book is a follow up to my previously released Volume 1 book (1930-1955). 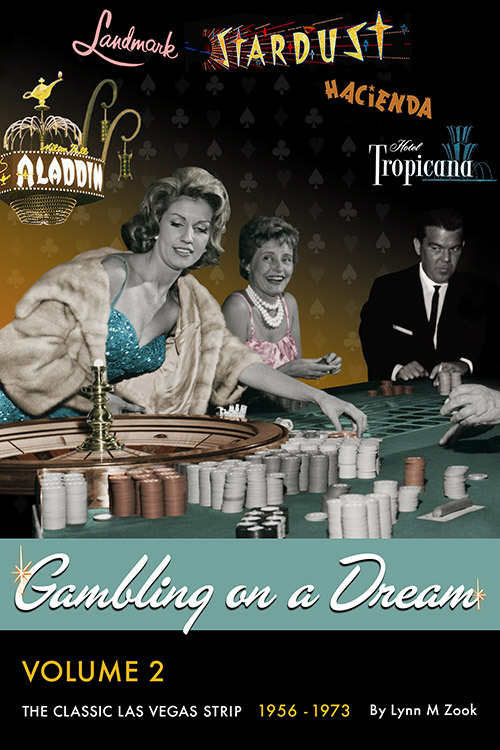 It continues the historical journey by telling the fascinating story of the Las Vegas Strip hotels built during the turbulent years of cultural and societal change, 1956-1973. Offering the perspective of those who were there, you will read detailed histories of those hotels from conception to implosion (with a few survival stories) and learn about the visionaries who built them, the entertainers who performed there and from the men and women who worked, entertained and played there. We have some exciting historical content planned for the Classic Las Vegas History blog this fall, so stay tuned! In the meantime, you can stay updated on my latest book releases, upcoming presentations and the latest happenings in my newly launched news page.